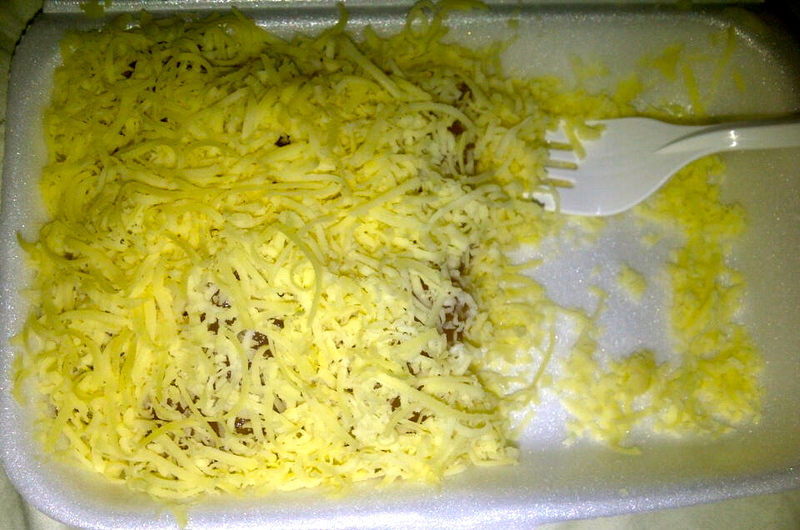 Today, I craved for Mang Arny and Dading’s Pichi Pichi. For some reason, it was extra delicious today. Normally, I’d just eat 2-3 pcs. I blame it on the hormones! Yes, I finished half of it! +2 more pcs after this photo was taken.